I am currently underweight I think and its because I eat really bad right now. If I start using these will it help me gain a normal weight? Let me add some info, dinners I eat fine it is just very hard to get proper healthy food in, in the mornings. I was wondering if taking one of these for breakfast and maybe lunch would help me gain some weight, or atleast is it better for me than not eating anything at all until past 2 pm? Usually I prepare cooked meals for myself at night time so Ill still eat solid foods. Hi there, thanks for asking! Please note that every person is different and your personal circumstances may require a different approach. Especially if you're underweight due to some underlying medical condition. In which case I'd strongly recommend seeking advice from your doctor. That being said, my short answer is: yes. If you're underweight, eating more/getting more calories in should be the way to go. To gain weight, your input of calories should exceed your output of calories. In other words: you need to eat more than you burn. Every person has a certain amount of calories and nutrients which are necessary to keep your body healthy and running. The amount of calories needed depends on various factors such as your length, weight, and activity level. For men, the average amount of calories needed a day is 2500, of which about 500-600 are taken at breakfast and 600-700 are taken at lunch, generally. By skipping breakfast or lunch, you miss out on calories, which can lead to unwanted weight loss, if you don’t catch them up during the day. 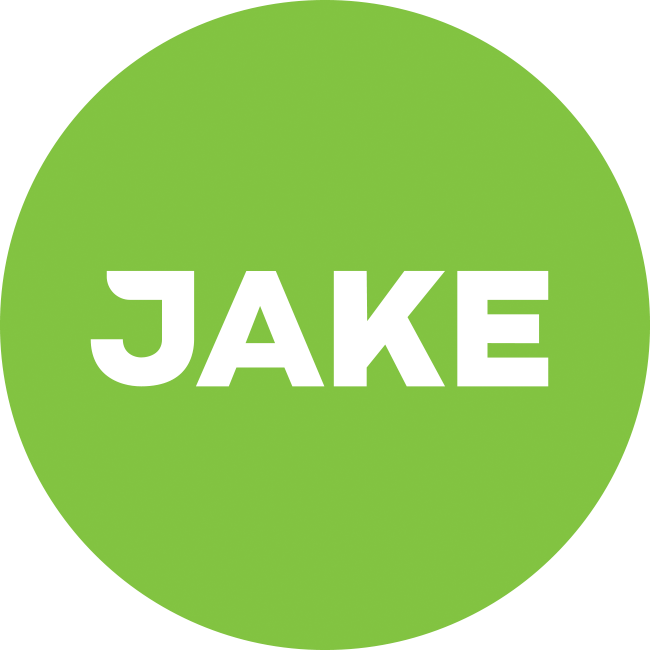 If taking Jake helps you not skip meals, Jake could be a good solution, give it a try. Eat more. Or eat more calorie dense food. These shakes are calorie dense right? So I can down these shakes with ease but not eating solid foods in the mornings, I think it will be great for me but the taste could somehow be improved. I will also try other competitors to see which one is best for my liking. I ate 2 jakes already and I feel very satisfied in the mornings, opposed to not eating anything at all. You should search the forum for suggestions and ideas to help with the taste, people tried a lot and can give you some pretty good suggestions. Im sorry to hear it. Apart from some odorous gasses I havent noticed any weird side effects. I hope you get well soon. As for the taste I do notice it becomes more of a chore to drink after a while. Will Jake itself release more flavours?